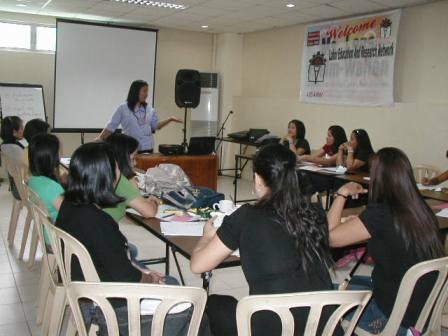 The LEARN Gender Program conducted an all-star Basic Women Awareness Seminar on July 16, 2010 at the LEARN Workers’ House, which was participated in by NCR-based unions such as BPIEU, PPCEU, RPNDSU and Bonifacio Day Care center workers. The two-day seminar aims to identify key women issues in the local, national and international scenes that impact on women. It also seeks to recognize the roles that women play in different areas of society, be it the home, workplace, organization or society at large. Furthermore, it aims to present the significance of establishing women committees in every organization or trade formation. 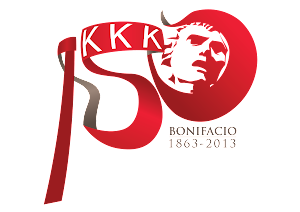 This entry was posted in news on July 28, 2010 by mabini.